Welcome to the newly renovated property in Clanton, Alabama . We would love for you to come visit. 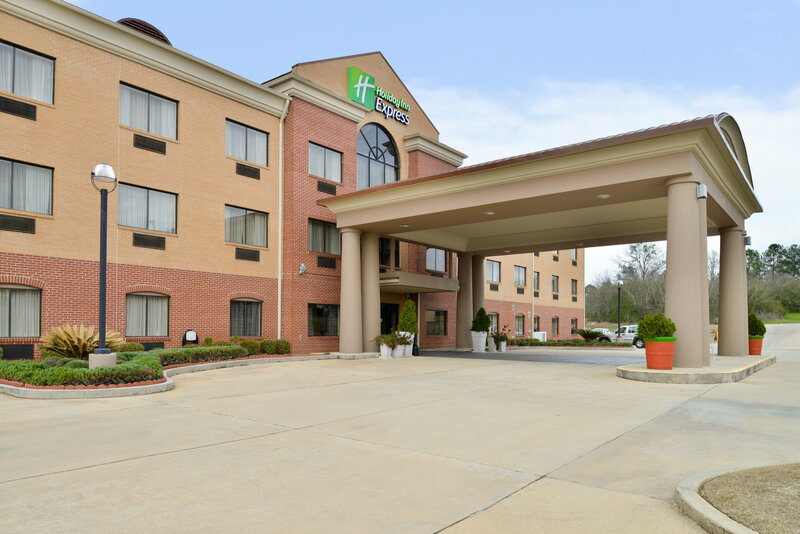 Our Hotel's Location is Idealx, as the largest peach producer in Alabama, Clanton boasts a rich agricultural heritage and warm hospitality. 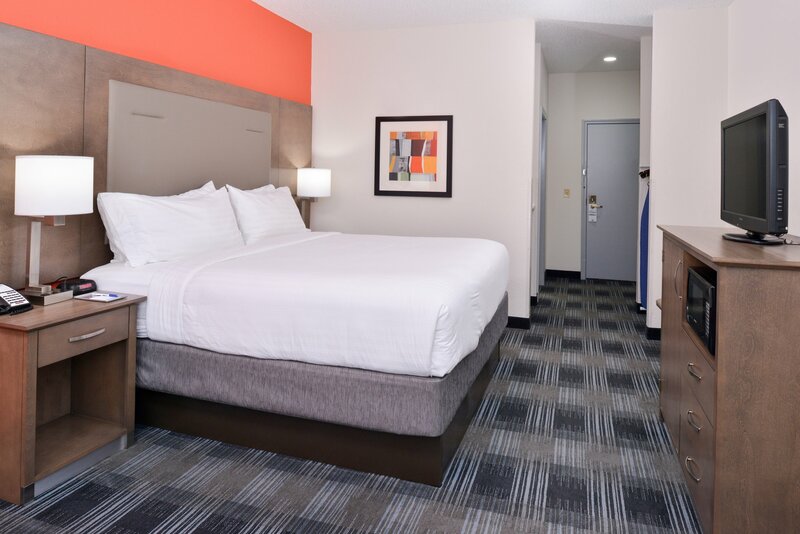 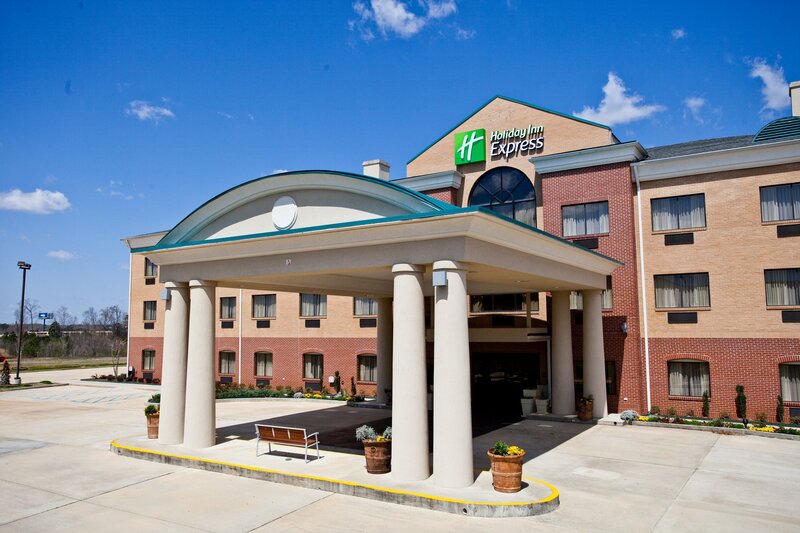 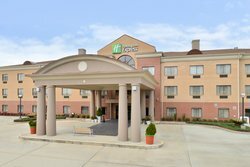 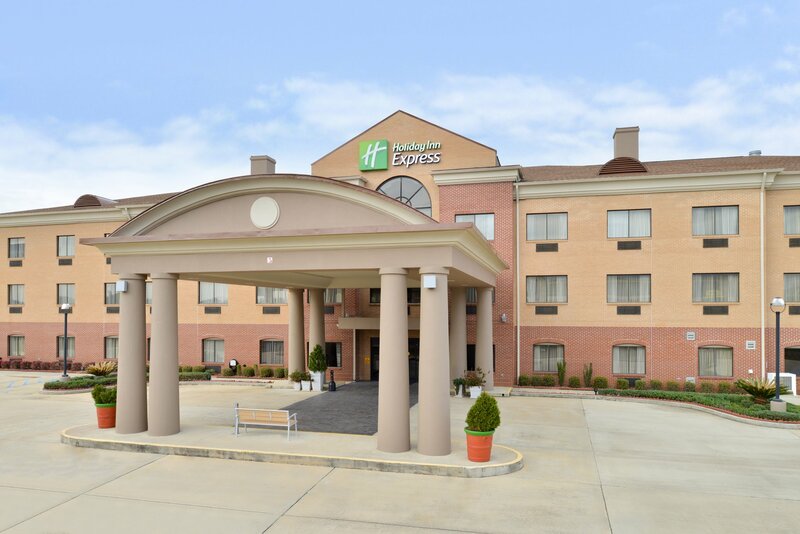 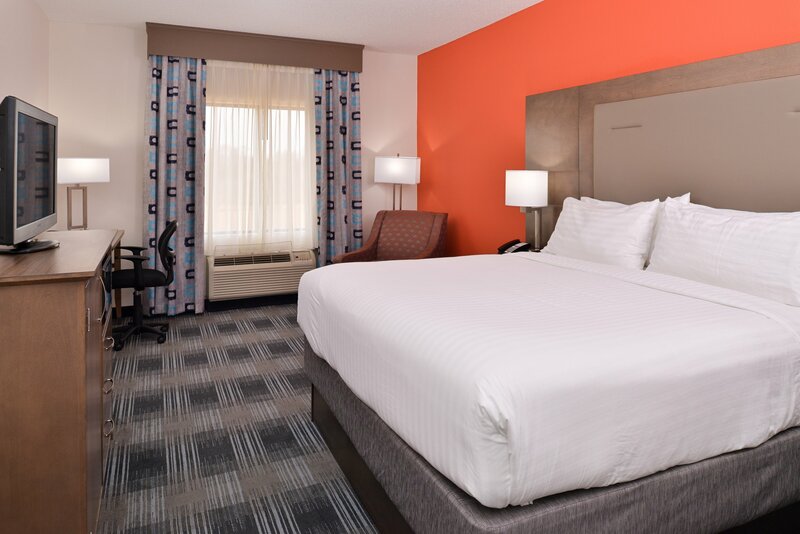 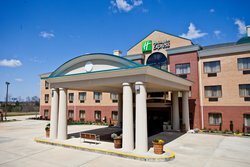 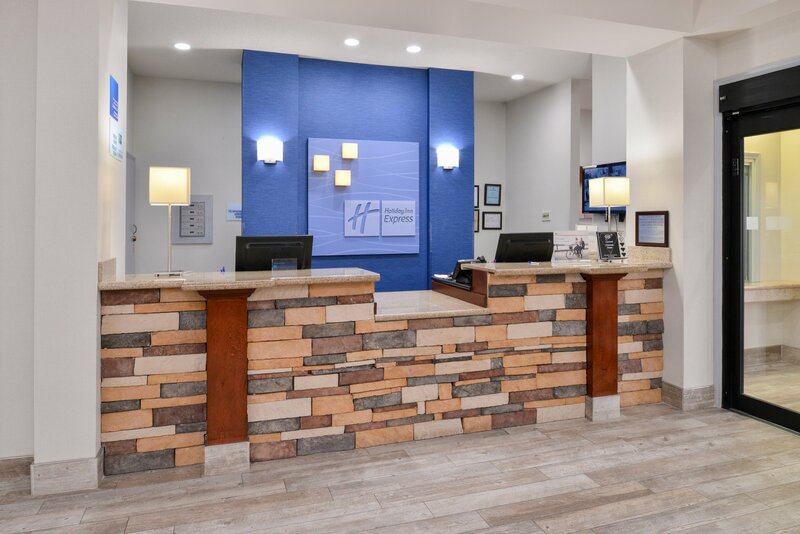 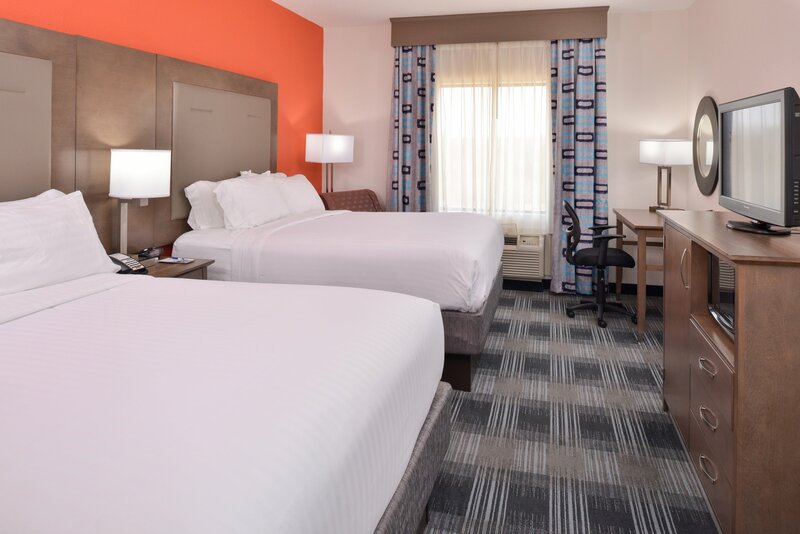 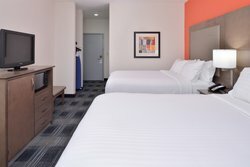 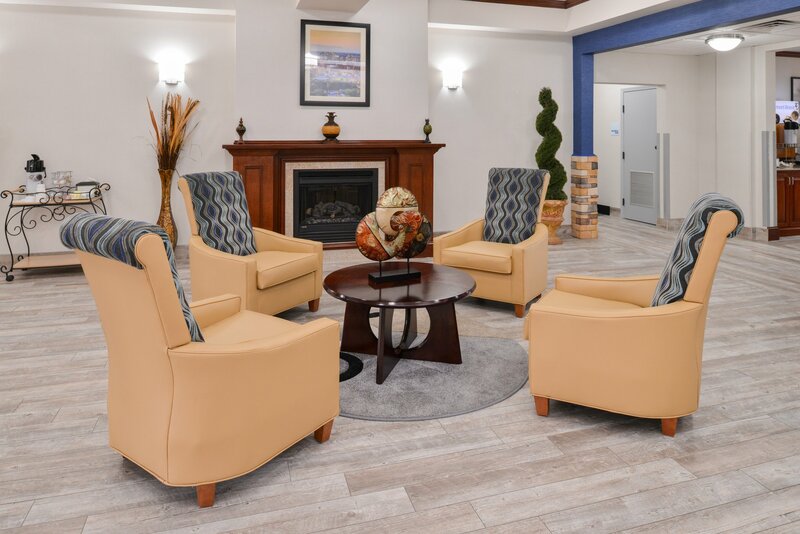 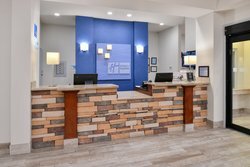 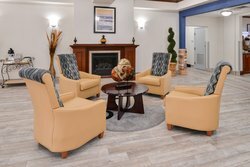 At the Holiday Inn Express® Clanton Hotel, we take hospitality seriously and do our very best to welcome you and make you feel at home. 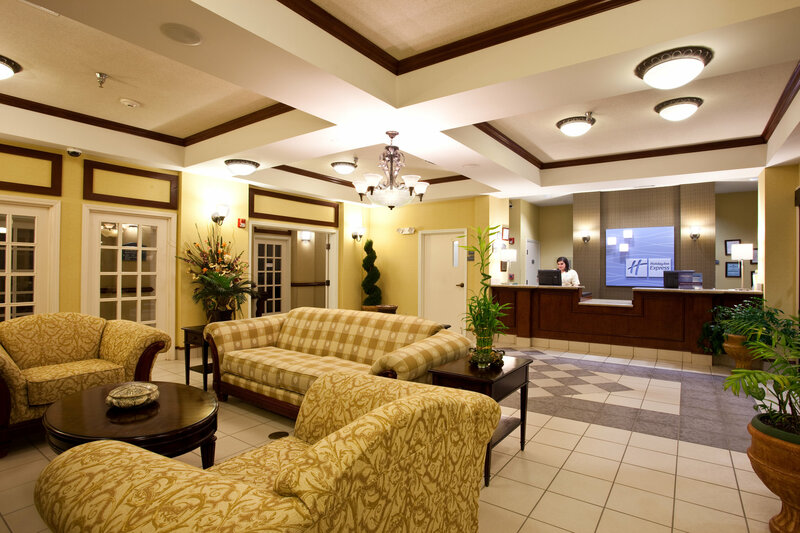 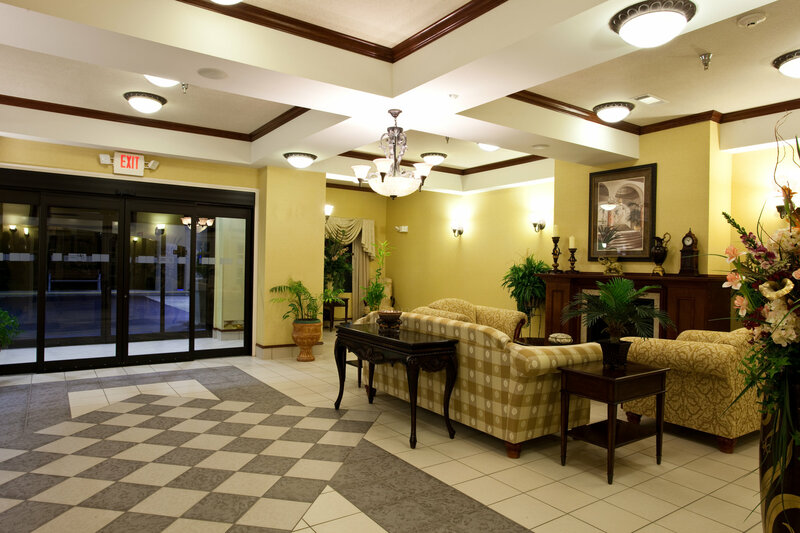 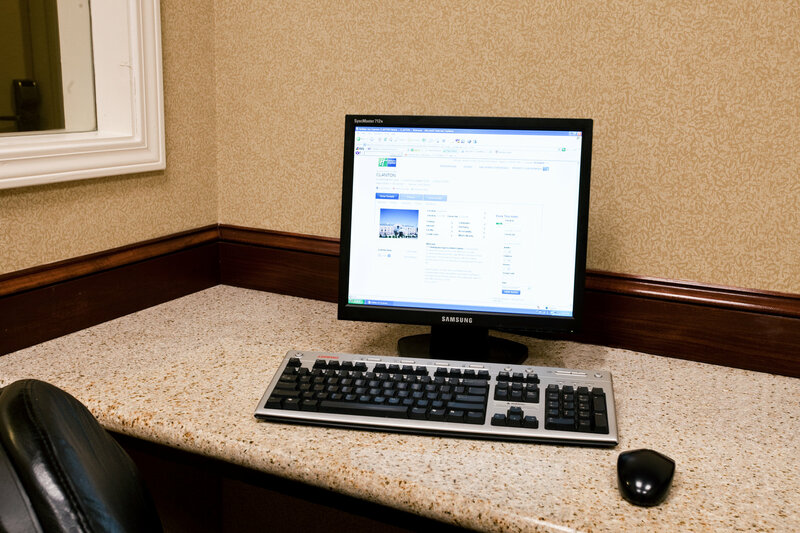 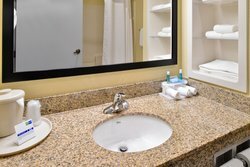 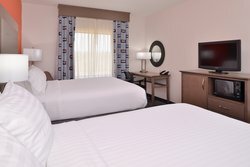 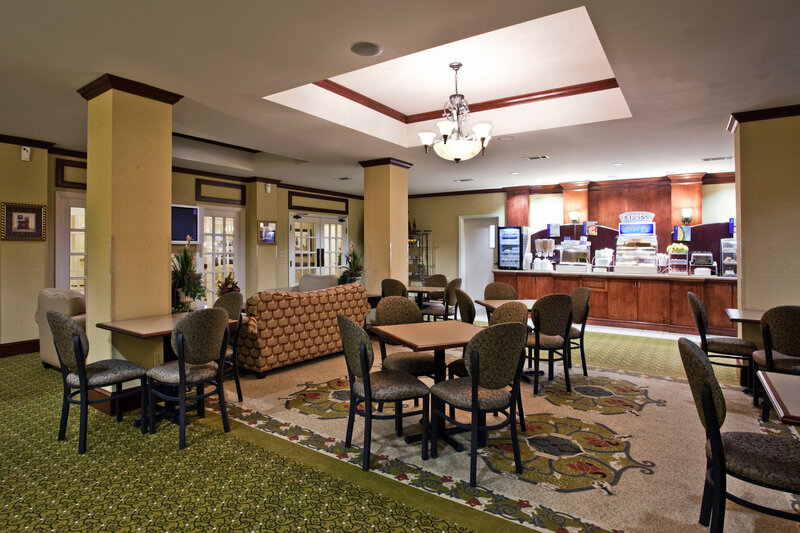 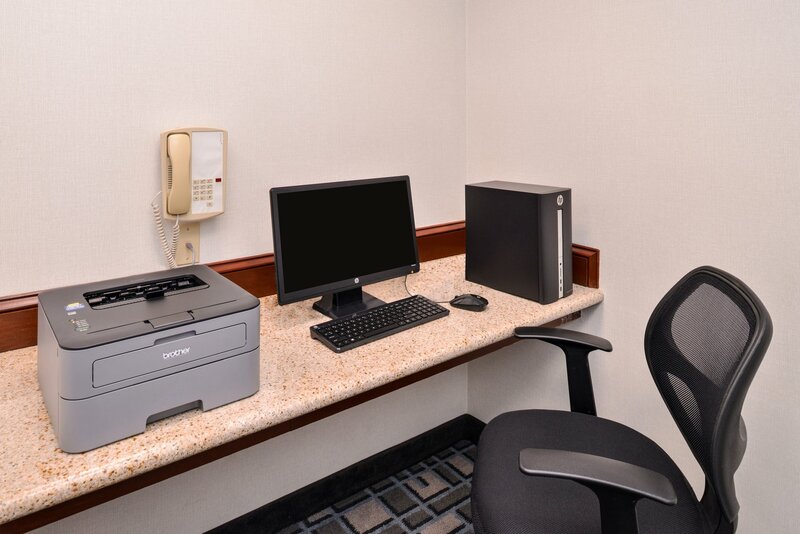 As one of the leading hotels in Clanton, Alabama for corporate travelers, our facilities boast a Business Center with print and copy services. 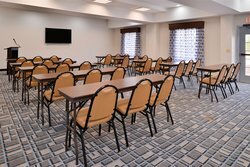 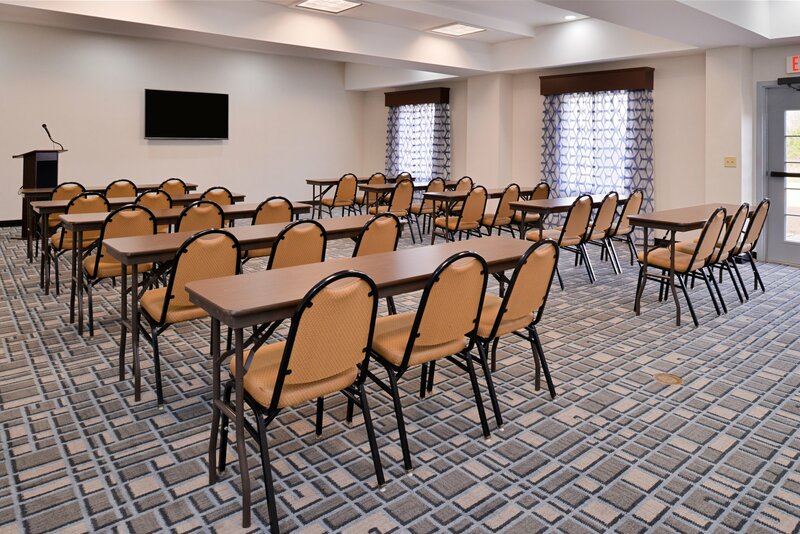 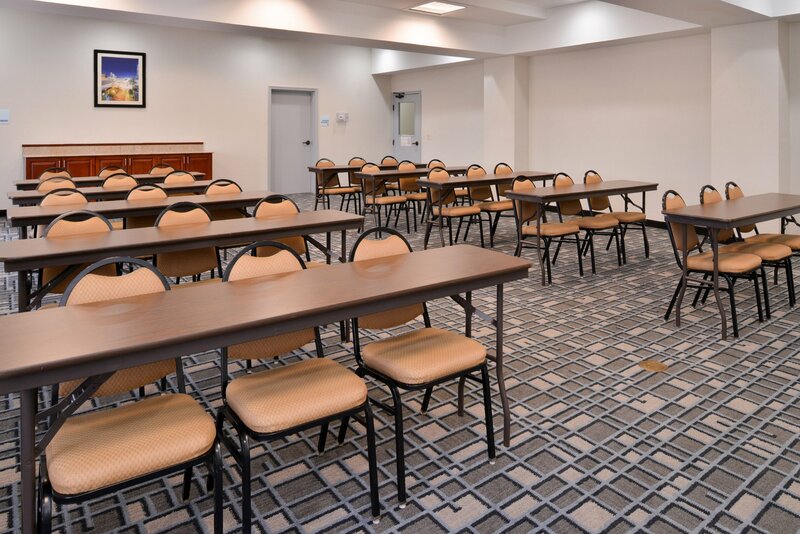 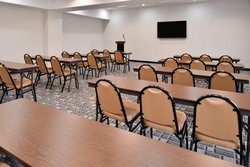 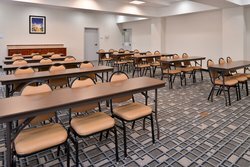 Guests can utilize our 950-sq-ft event room, too, which is perfect for company meetings. 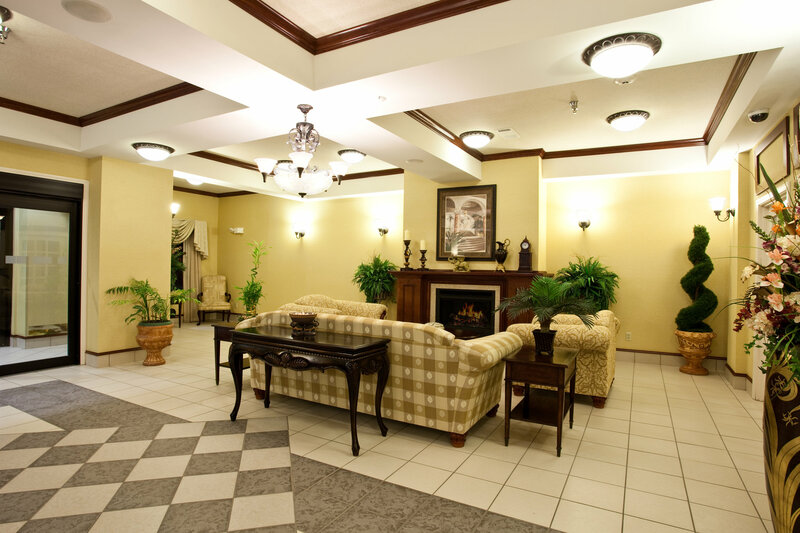 We're located near local businesses, including CRH North America, Alabama Power and KMA. 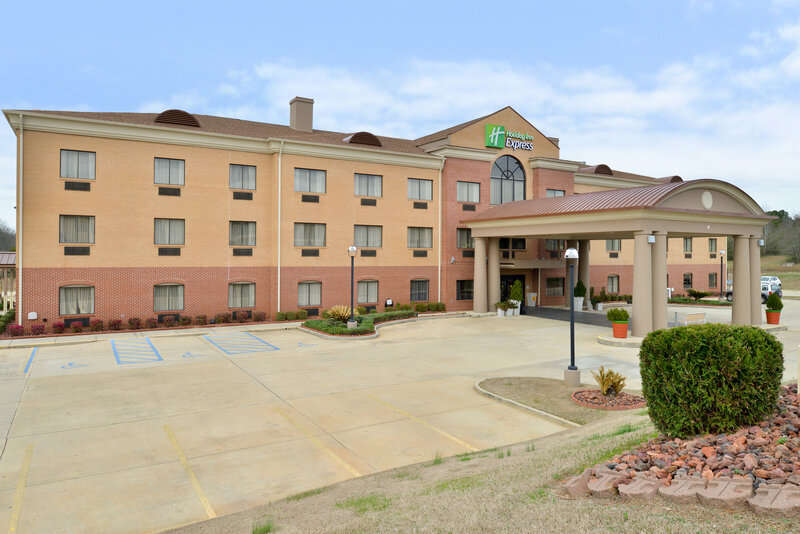 While visiting our quaint town, be sure to explore the surrounding area, which is home to Lake Mitchell and Lay Dam, two areas great for fishing. 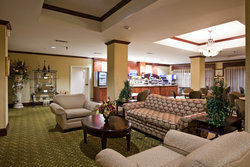 After spending a lazy morning on the lake, guests can enjoy an afternoon game of golf at Clanton Golf & Country Club. 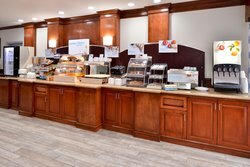 Nearby Peach Park gives visitors the opportunity to sample local produce, including Clanton's beautiful peaches. 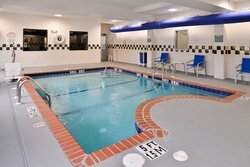 Goose Pond Park and Confederate Memorial Park are also located close to our property. 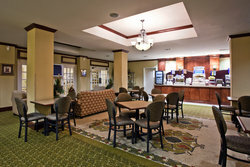 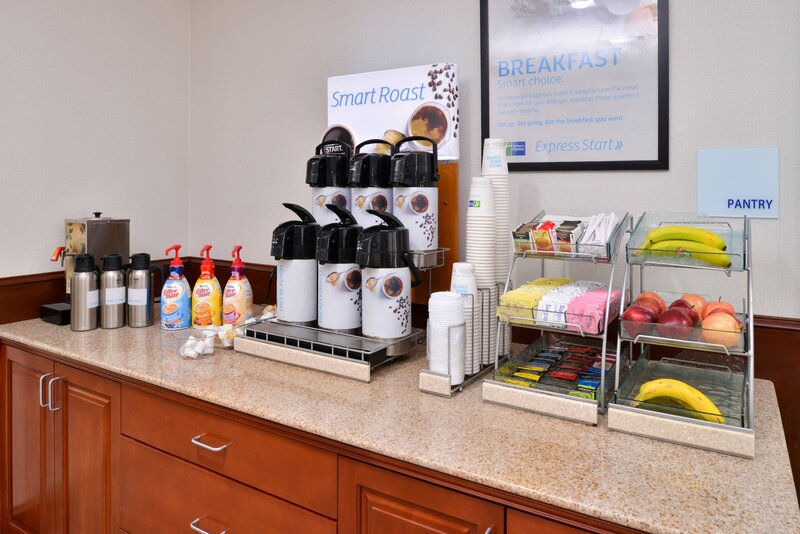 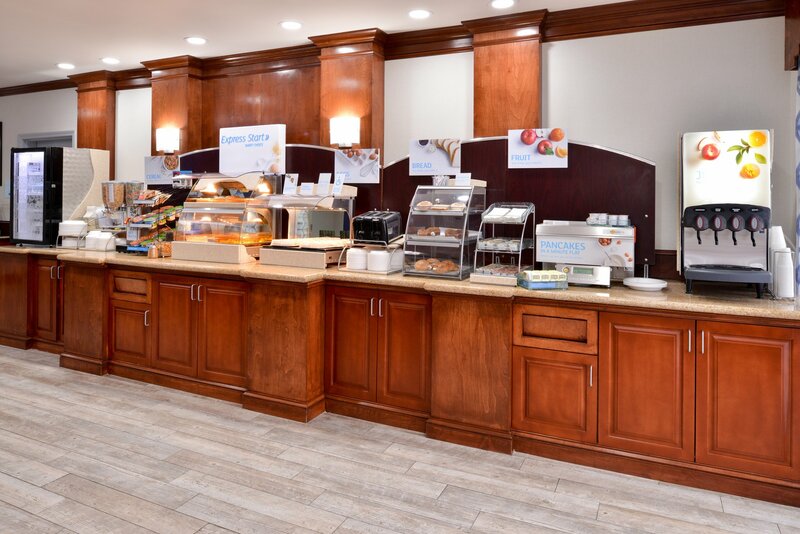 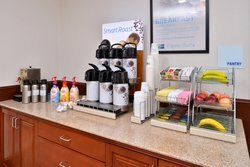 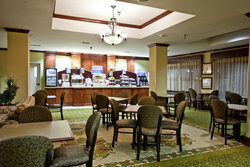 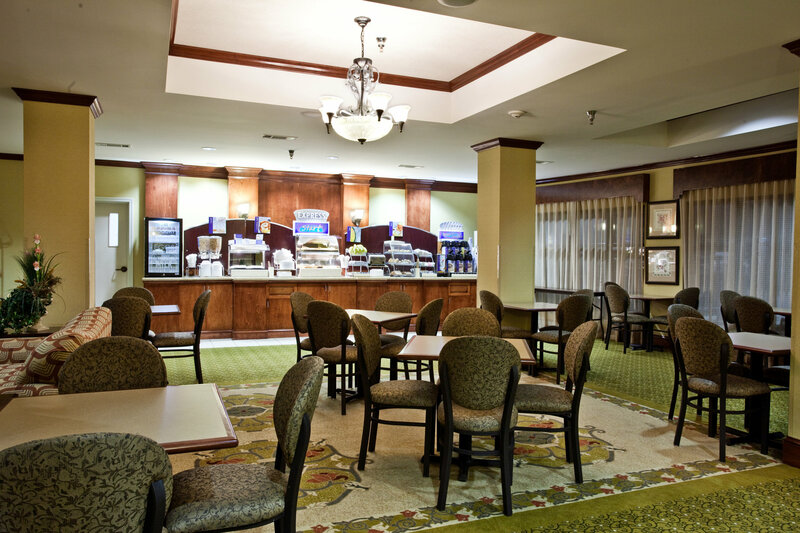 You can "Stay Smart" and start your day off with the complimentary Express Start Breakfast Bar. 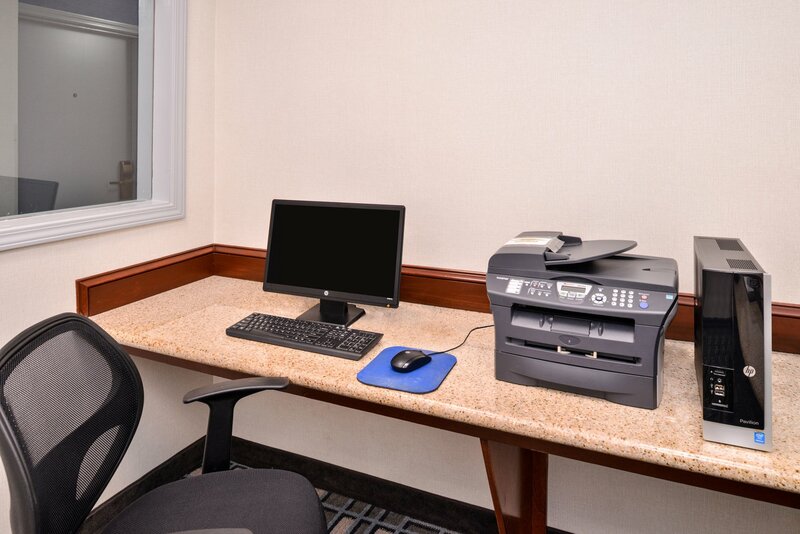 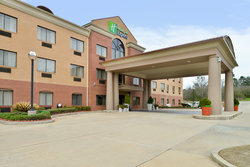 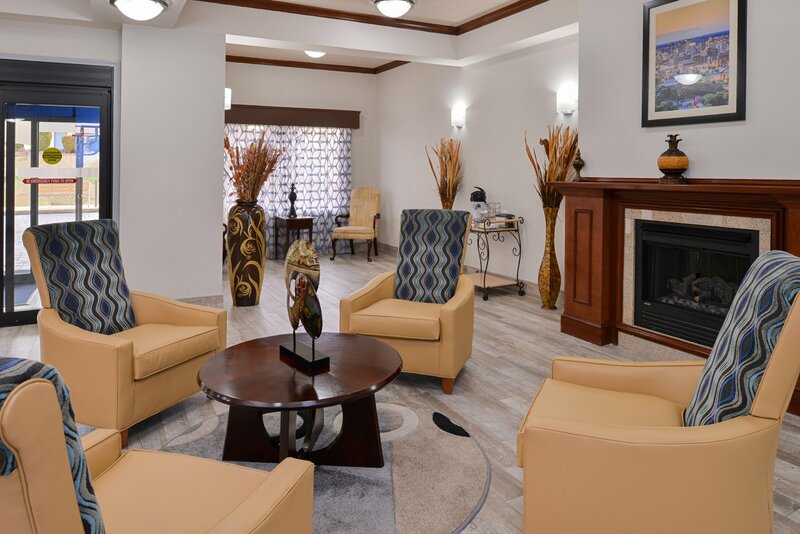 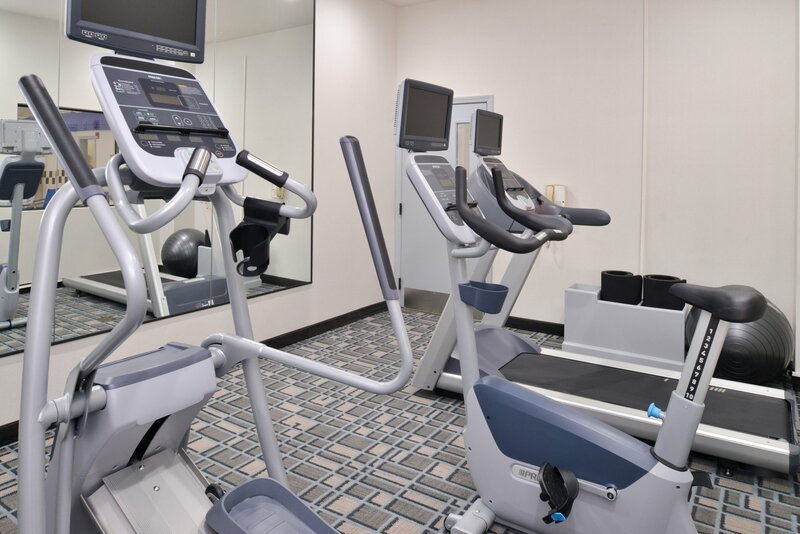 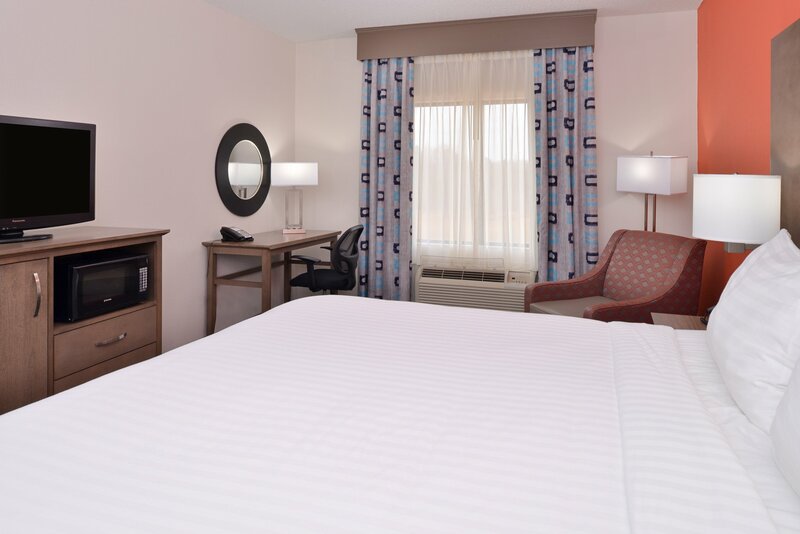 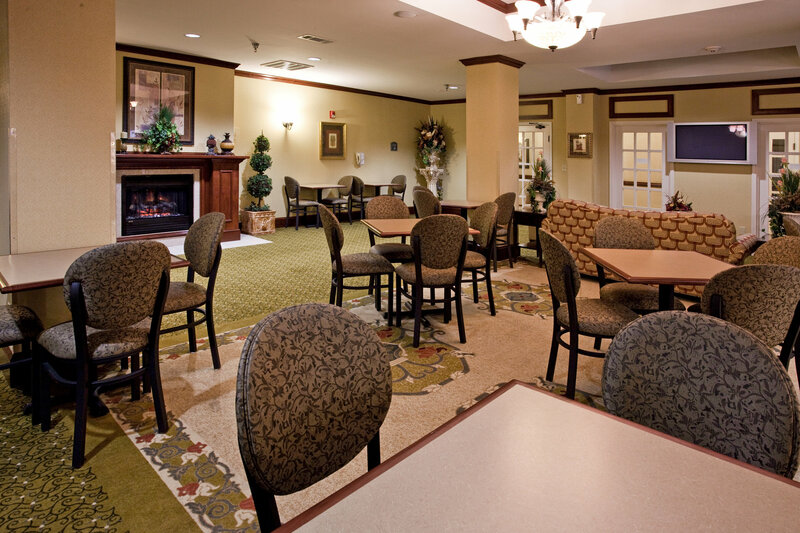 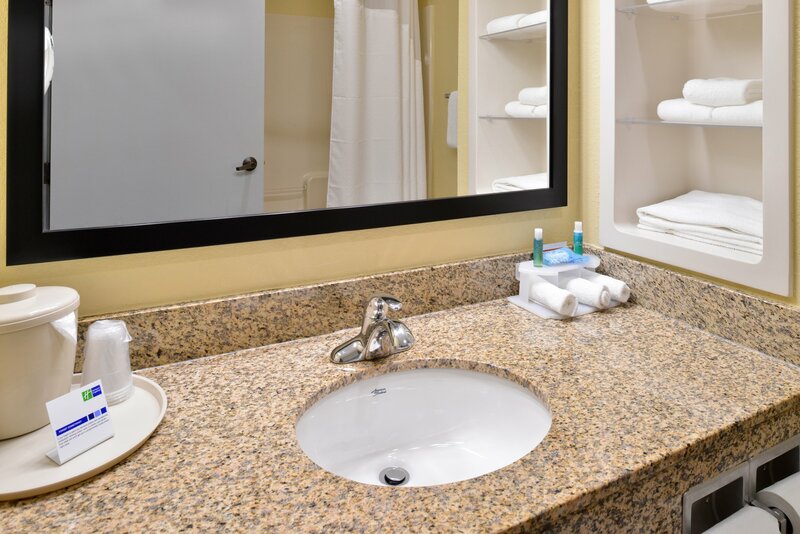 We also offer free high-speed, wireless Internet access, Business and Fitness Center. 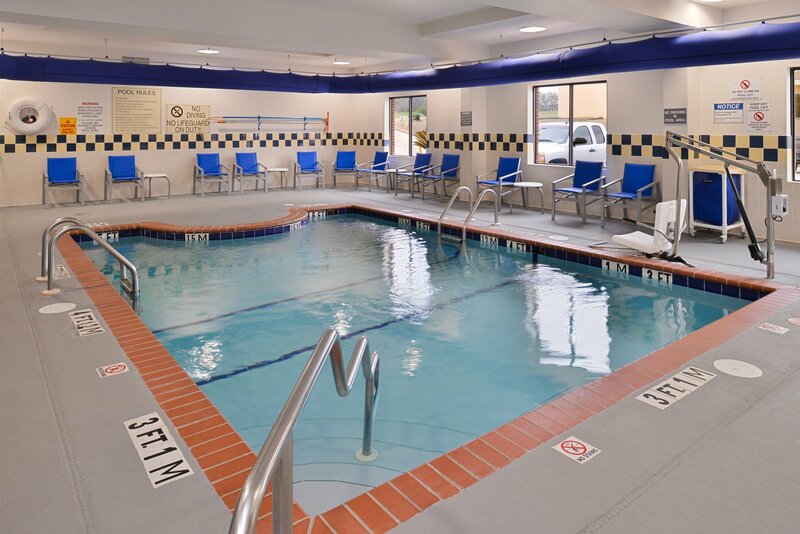 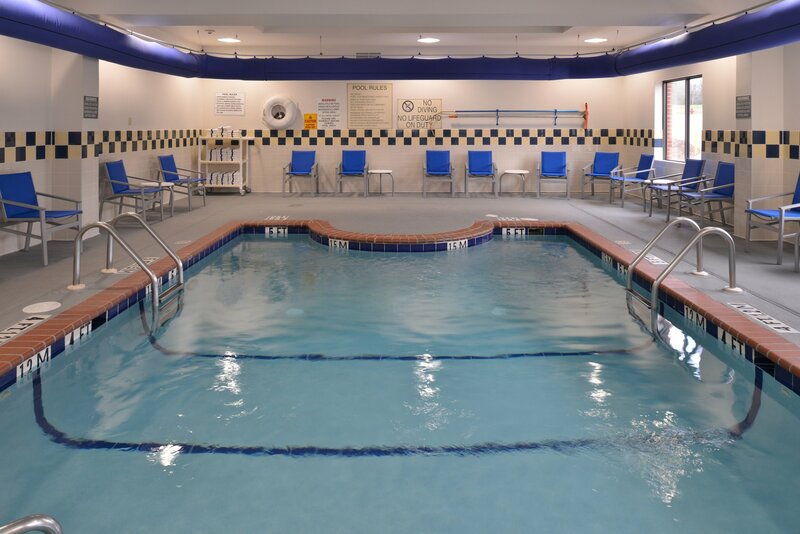 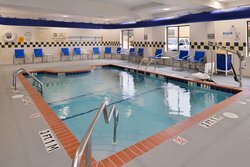 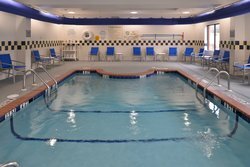 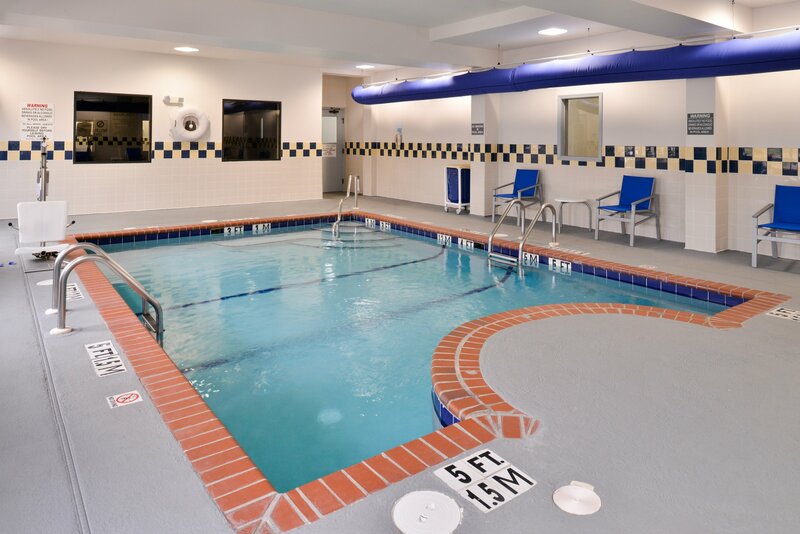 While in Clanton, Alabama, end your day with an invigorating dip in the indoor pool. 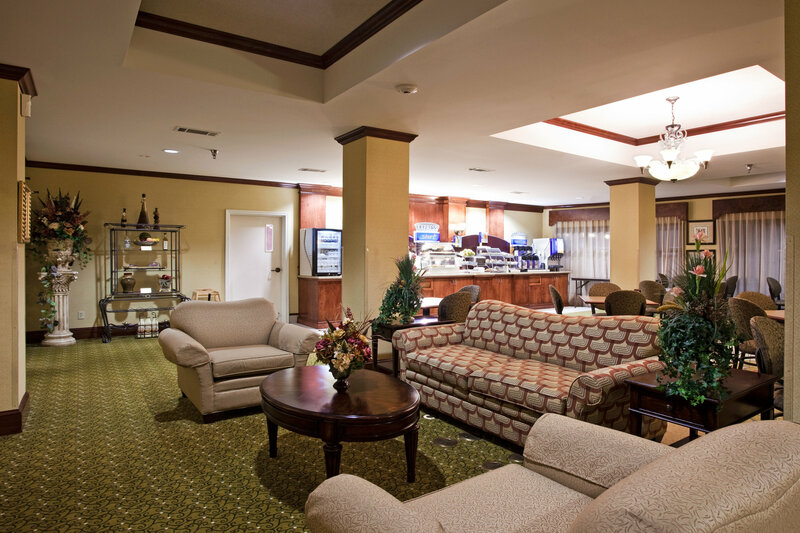 We have everything you need to stay comfortable, so call today!